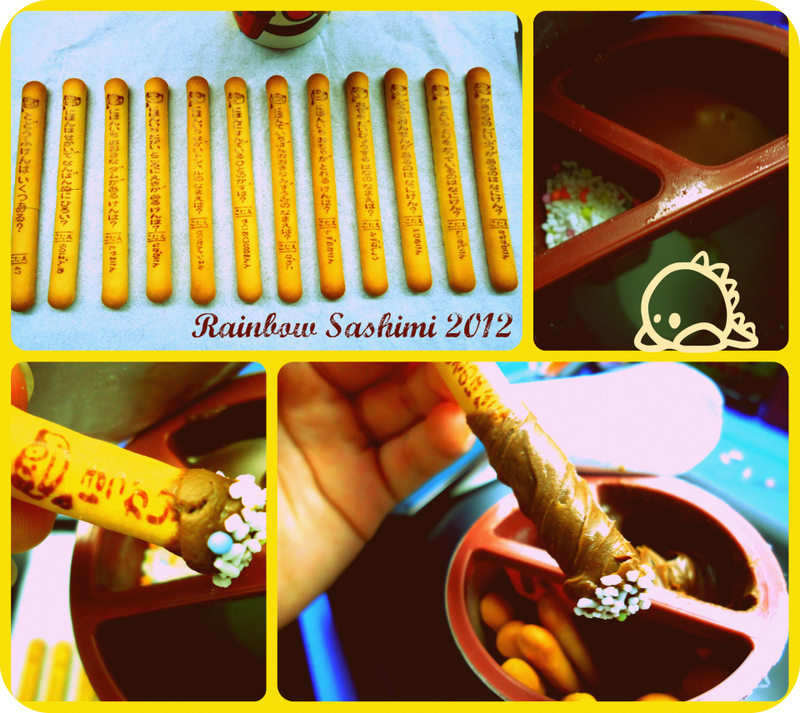 ♥Sweet Treats♥: Meiji Yan Yan! My mum didn't want to buy me one the other day, so I got one recently to satisfy my craving. Hehe. Picnik was bought over by Google (´Ａ｀) I do hope that the Google version will be as good as Picnik. Sad to see it go. Picnik advertised these three sites, Aviary, PicMonkey and Google+ (which is rather user-unfriendly to me) Can also use Picasa. Picnik is easy to use and quick tool for making collages. I liked it a lot even thought I used it for only a few months.